Something or somebody that begins with just a passing thought and ends up being the only thing we can think about. This can be unerstood as saintliness or insanity. 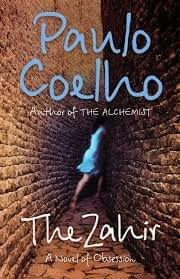 The Zahir, Paulo Coelhos new novel, is a perfect follow-on to The Alchemist. Paulo picks up the theme of the pilgrimage to Santiago but tells a very different, gripping story of love, loss and passionate obsess Something or somebody that begins with just a passing thought and ends up being the only thing we can think about. This can be unerstood as saintliness or insanity. The Zahir, Paulo Coelhos new novel, is a perfect follow-on to The Alchemist. Paulo picks up the theme of the pilgrimage to Santiago but tells a very different, gripping story of love, loss and passionate obsession. The protagonist of this new novel is a renowned author who writes about spirituality and once went on pilgrimage along the road to Santiago. On a return visit, he is suddenly abandoned by his wife, who leaves no trace of herself behind. As the story unfolds the author becomes obsessed with understanding the reason for her desertion. The title comes from a tale by Jorge Luis Borges, published in his book The Aleph. In Arabic Zahir means visible, present and unable to go unnoticed. It refers to something or someone that ends up being the only thing we can think of. This state of possession can be understood as saintliness or insanity, with a fine line between the two. The novel is also full of comments on what it is to be rich and famous, on the meaning of money, on what motivates a writer and on the nature of marriage. 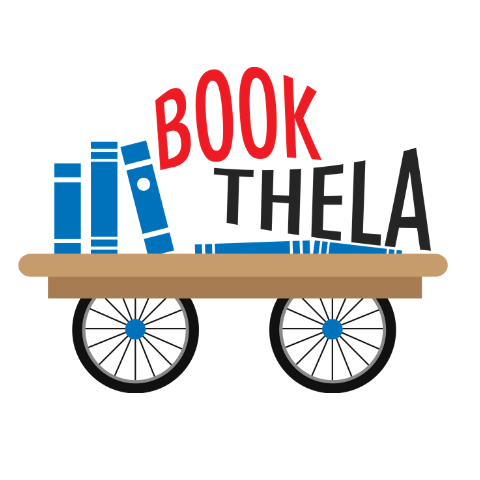 We are the saviours of all bibliophiles. 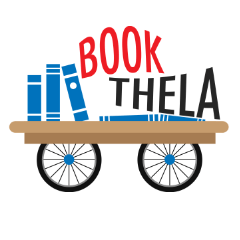 We come with an online thela of books new and old to serve you happiness on a platter by reuniting you with your favourite reads at throwaway prices!